Take advantage of a new world of power and energy. You can specify a number from 1 to 2800. Show your support for ARRL Field Day with official merchandise. 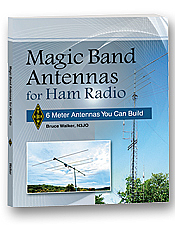 20 innovative antenna projects you can build yourself. You can specify a number from 1 to 1854. 28,000+ listings. 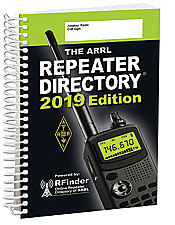 World’s largest printed directory of repeaters. You can specify a number from 1 to 4234. 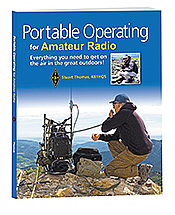 The world above 50 MHz is a territory you should explore. You’ll quickly learn 6 meters is exciting and fun! Over 1,600,000 licensed amateurs! 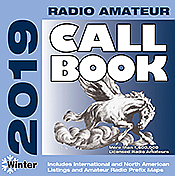 Includes International and North American listings and prefix maps. 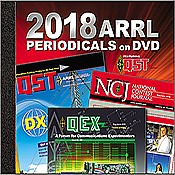 All of the 2018 issues of, QST, QEX, and NCJ on a fully searchable DVD. 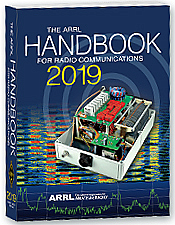 The 2019 ARRL Handbook advances your pursuit of radio experimentation, discovery, and achievement. Out of Stock. New edition coming October 2019! 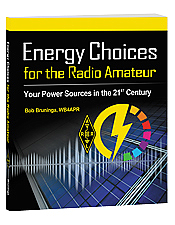 A “then-and-now” journey of ham radio -- the stuff we did and continue to do into the 21st Century. 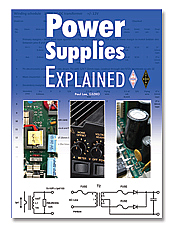 Learn about power supplies and how they work. This book encourages readers to design their own, so you can proudly say, 'I made that'. You can specify a number from 1 to 564. Everything you need to get on the air in the great outdoors! You can specify a number from 1 to 3586. 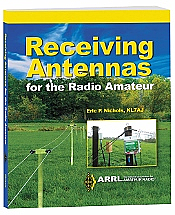 This book focuses entirely on active and passive receiving antennas and their associated circuits..
You can specify a number from 1 to 5812. 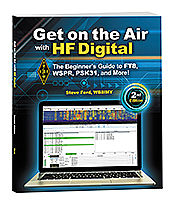 The beginner’s guide to FT8, WSPR, PSK31, and more! You can specify a number from 1 to 1309. Considering an SDR, or want to get the most out of your SDR? 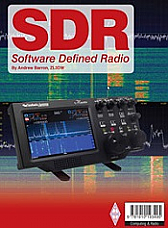 Software Defined Radio explains the basics without getting too technical. 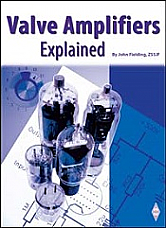 Essential reading for everyone who uses, or is considering using, an HF or VHF linear valve/tube amplifier. 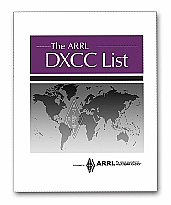 DX Century Club (DXCC) rules and current entities listing. 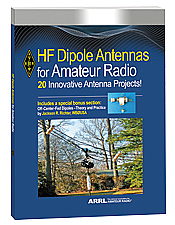 A "must have" for every DXer!